Win your loved one over, this Valentine’s Day February 14th, with one of our Valentine gift idea’s for someone special. Emma Bridgewater’s Pink Heart Design Retro Mini Radio. 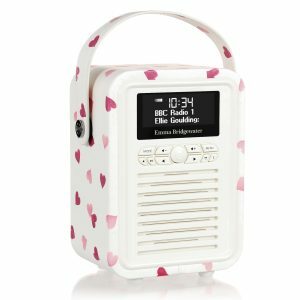 Bring sweet music to the one you love,with this beautiful, charming, cute, compact little radio, in a pretty cream colour and pink heart design.A perfect gift to give this Valentine’s Day. 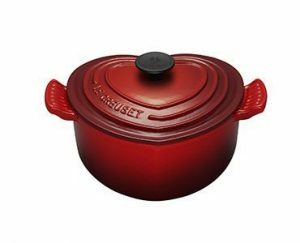 Love to cook with all your heart, with this fun, heart-shaped casserole.Feel the love,prepare and cook, all your favourite sweet and savoury dishes.A wonderful Valentine’s Day gift,to be enjoyed for many memorable meals to come. 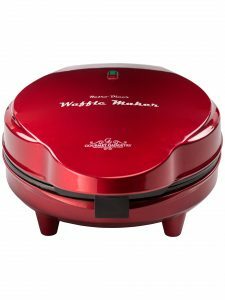 This retro inspired waffle maker makes delicious, perfect heart-shaped waffles in minutes.Make your Valentine’s morning,extra special and full of love with every heart-shaped waffle you make.